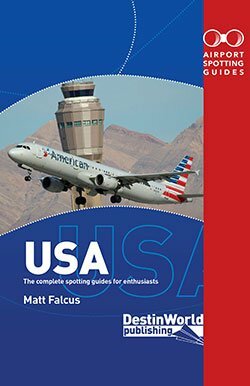 Like in America, there are some fantastic secondary airports at cities around Europe which are just as interesting and enticing for the enthusiast to visit. Here’s our run-down of the best secondary airports in Europe. The view from the BLOC Hotel at London Gatwick airport. Gatwick recently lost out in the UK government’s decision over where to build a new runway for London’s airports. This will mean the airport retains its title as the world’s busiest single-runway airport where, at peak times, there is a takeoff or landing every minute. 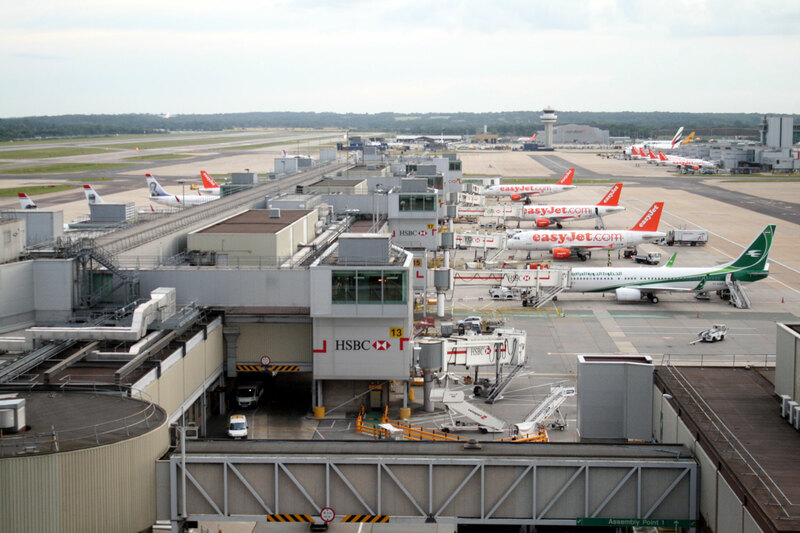 Gatwick is a hub for British Airways, easyJet and Norwegian, and sees a lot of holiday flights. 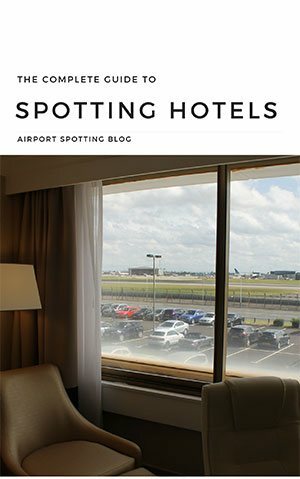 It has an amazing spotting hotel. The original airport for Stockholm has a lot of history. 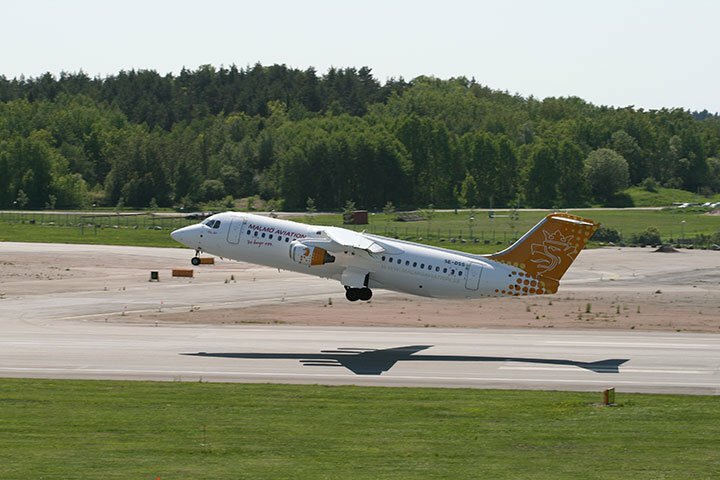 It was superseded by the new Arlanda Airport in the 1960s when Bromma became too crowded and its runways were too short for the new breed of large jet airliners being used. Today Bromma is a busy commuter airport close to central Stockholm, with some international flights and plenty of biz jets. There’s a hill overlooking the airport near the terminal. 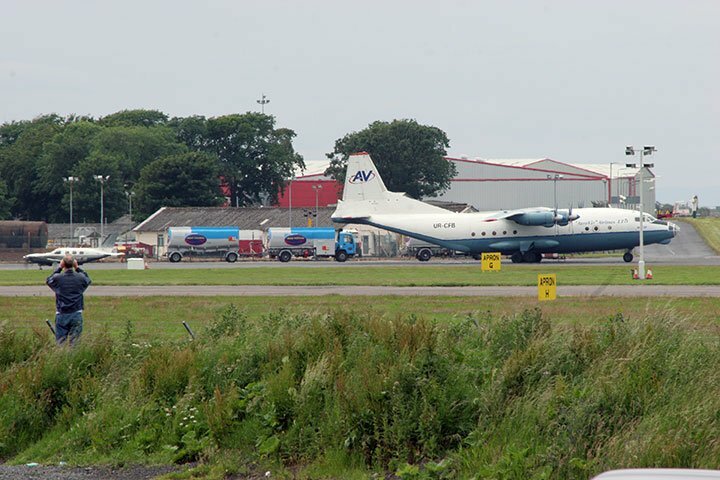 Prestwick operated as an important entry/exit point to the UK and Europe for a long time and would see aircraft stopping in for fuel. Today, however, it is much quieter and only sees Ryanair passenger flights. 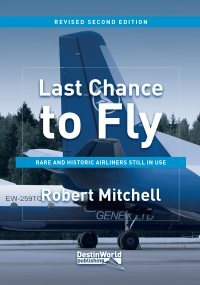 It does still handle a lot of cargo aircraft, however, including regular Soviet types and more modern Boeing 747s and 777s. There’s also a classic Boeing 747-200 used as a trainer. 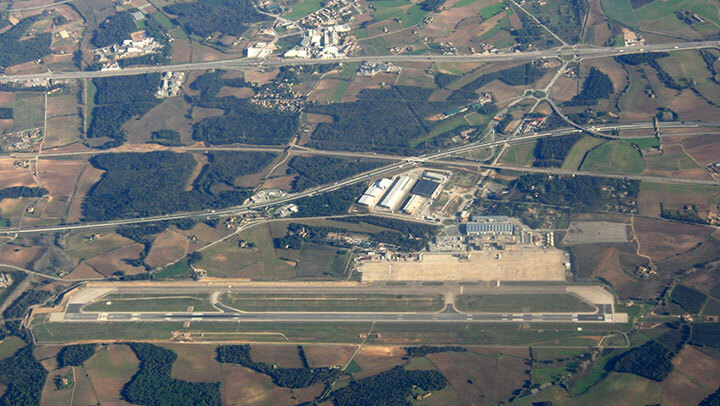 Girona Airport grew in the 1990s as a holiday gateway, and then in the 2000s as a low-cost airport for the likes of Ryanair. It still handles a lot of this traffic today, as an alternative to the busy Barcelona El Prat and a gateway to the Costa Brava. Around 30 miles south of Brussels, Charleroi grew as an alternative gateway to the city when Ryanair chose it as a base and renamed it Brussels South. 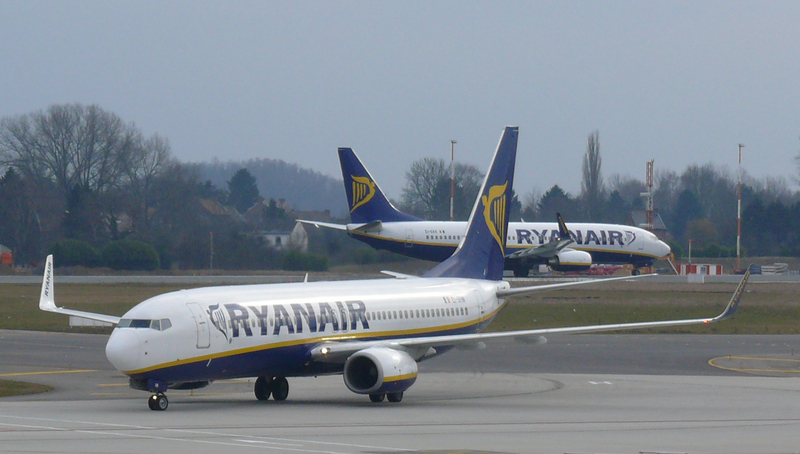 The single-runway airport is still mainly a low-cost facility, with Ryanair and TUIfly Belgium as the main operators, along with some charter services. You can view aircraft from some points around the perimeter and alongside the terminal car parks. Another airport to have been revived by the Ryanair boom is Ciampino, close to the centre of Rome. 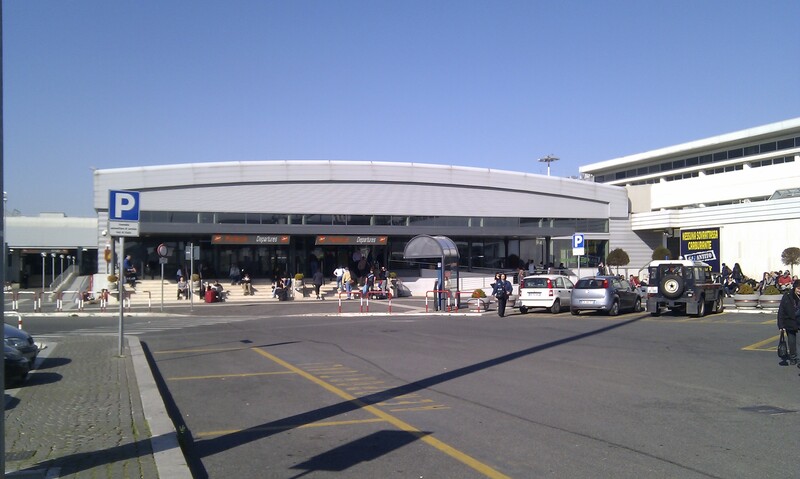 It was the original Rome airport, but fell into second place when Fiumicino opened. Ciampino is also a military base for government aircraft, and a busy cargo hub with the likes of DHL and its associated carriers. It’s quite difficult to spot, and police officers patrol the car park where the only real views are possible. One of two major airports serving Istanbul, Sabiha Gokcen is on the Asian side of the city. 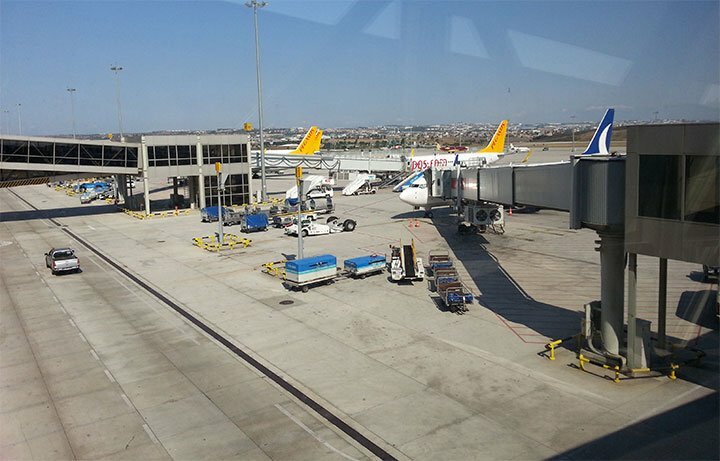 It is the main hub for Pegasus Airlines and Borajet and, despite its major hub across the water at Ataturk Airport, Turkish Airlines maintains a healthy presence here with flights across the country, Europe and Middle East. It’s not easy to spot at Sabiha Gokcen unless you have a boarding card and can head to the departure lounge. A small airport in the heart of Belfast’s docks, and close to the city centre. 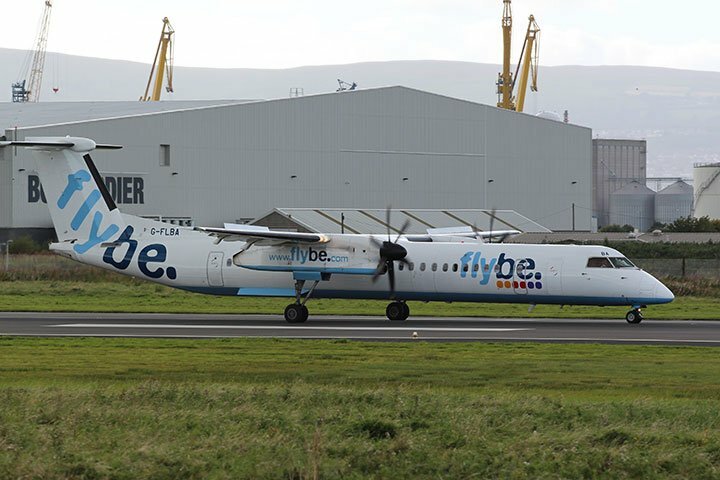 Belfast City handles commuter and regional flights, with a busy link to London. 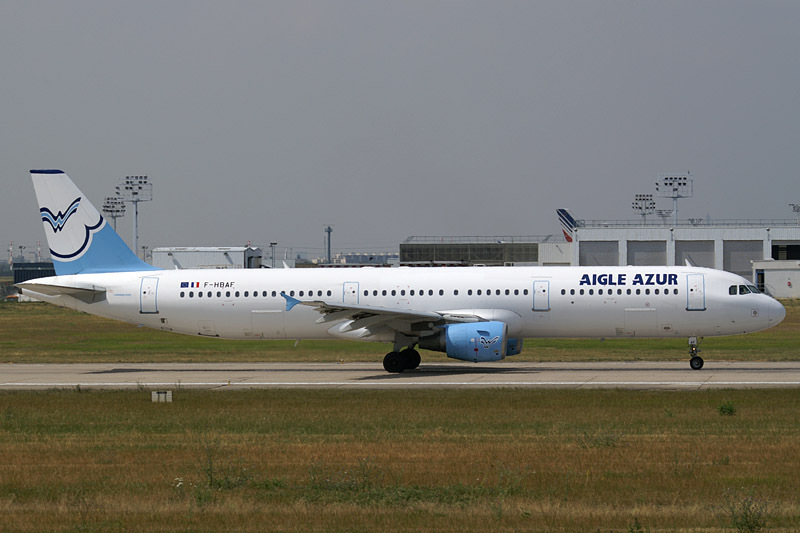 Some European services are also flown. 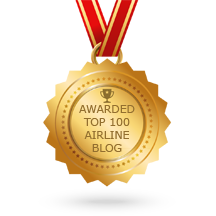 The main carriers are Aer Lingus, British Airways and Flybe. You can spot from the nearby Ikea car park. 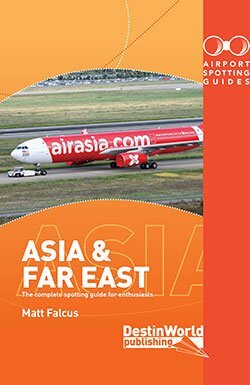 Find out where to spot at Belfast and other airports in our book Airport Spotting Guides UK & Ireland.